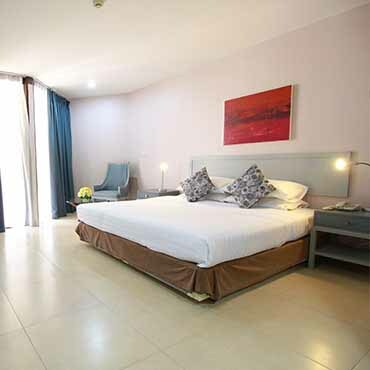 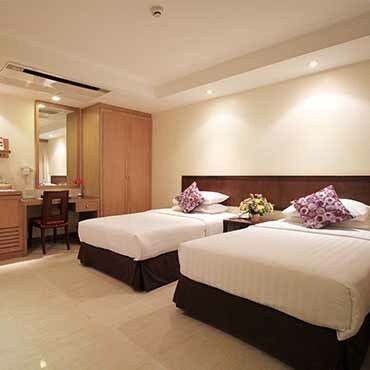 Pattaya Hotel Tropicana is conveniently located on the beach front provides you with the accessibility of the beach, big shopping centers, entertainment and restaurants. 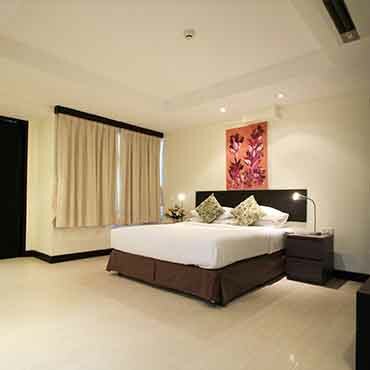 Our newly contemporary room designs offer guests great comfort with big spacious rooms. 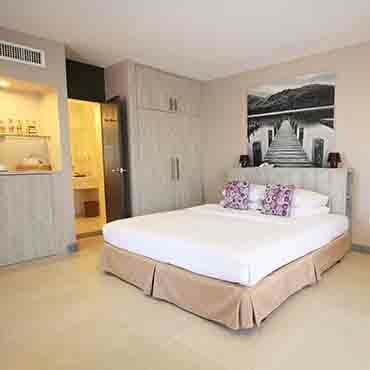 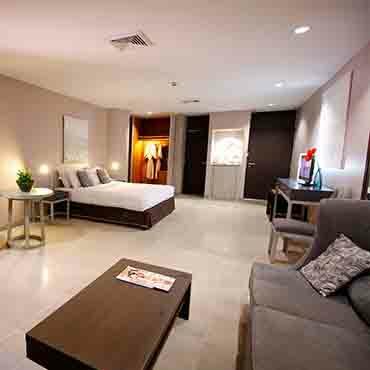 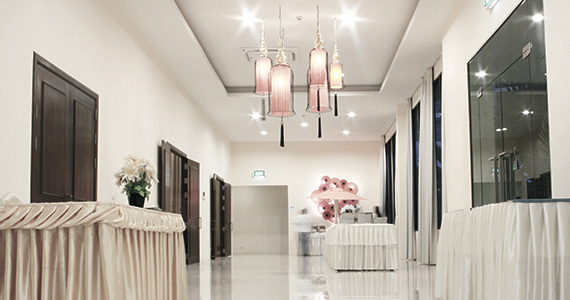 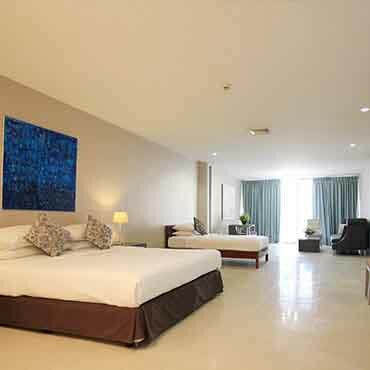 The only low rise hotel in pattaya beach road that most of the rooms are facing to the pool. 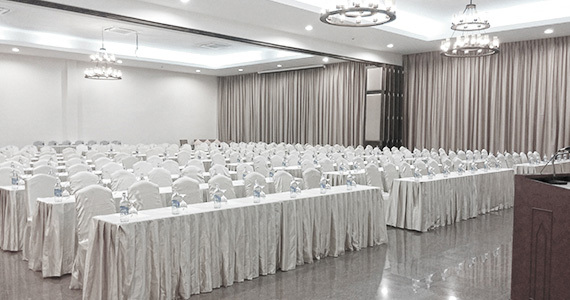 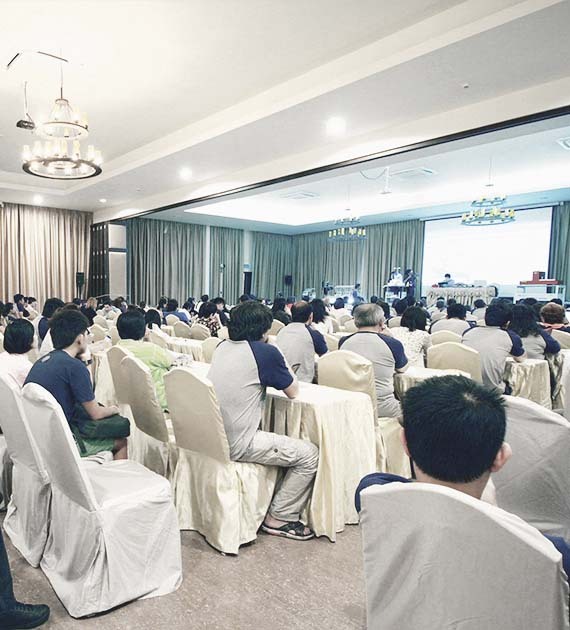 We offer indoor and outdoor conferences and banqueting spaces catered to a wide range of themes and arrangements.